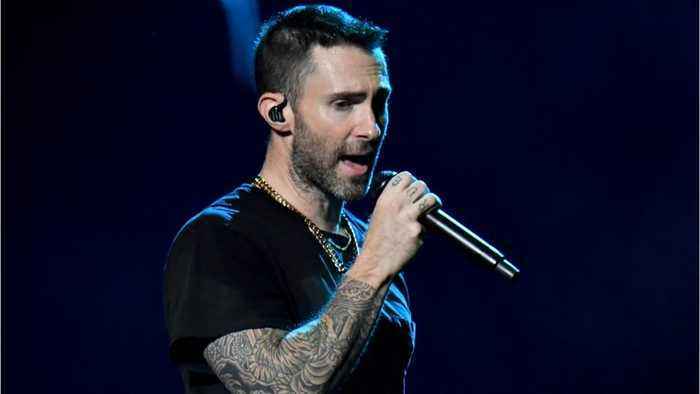 London, Feb 4 (IANS) Maroon 5 frontman Adam Levine has responded to the negative criticism over his bands Super Bowl half-time performance, thanking his critics for pushing them to do better. Viewers weren’t impressed by the underwhelming show put on by the pop rock band on Sunday, and took issue with it being “too long” and also “boring”. 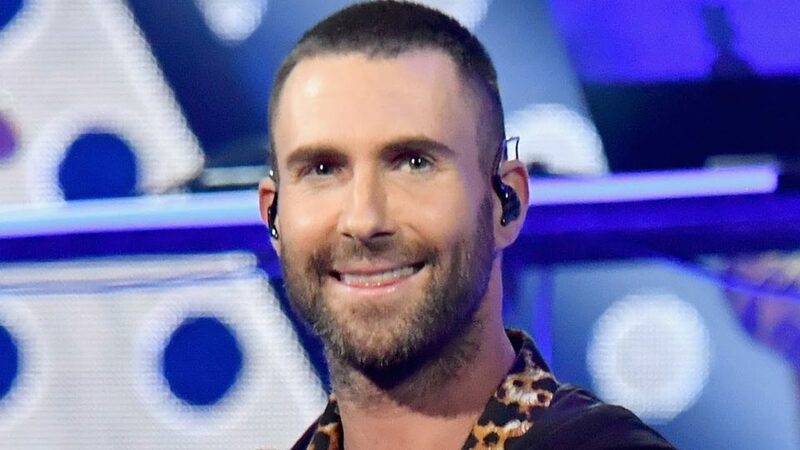 Levine opened up about his performance with a post on Sunday night on Instagram, which he shared along with an image of the “One Love” light display that featured during their show, reports independent.co.uk. “When we accepted the responsibility to perform at the SBHTS, I took out my pen and just wrote,” Levine wrote. The words that followed were: forgive, laugh, cry, smile, share, live, endure, embrace, remember, enlighten, preserve, inspire, sweat, fight, express, give, receive, elevate, climb, unify, fortify, soften, dance, scream, dream, educate, provide, inhale, exhale, persevere, stand, knee, overcome, love and listen.